Patna High Court has released latest notification for the hiring to the posts of District Judge on 21st January 2019. So, eligible and interested candidates may fill the application form by clicking the link which is mentioned down from 21st January 2019 to 19th February 2019. Preferable candidates are going to be recruited on the direct recruitment process. Apply Online for 14 District Judge Posts in Patna High Court, Patna, Bihar on Direct Recruitment. 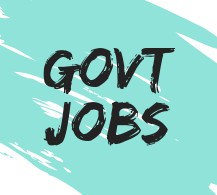 Online Applications are invited by Patna High Court from 21 Jan 2019 to 19 Feb 2019 for 14 vacancies. Educational Qualification → Candidates must possess Degree in LLB and having post qualification experience. Patna High Court has issued a latest notification for the Permanent and Temporary base recruitment of District Judge Vacancy at 14 Posts. Interested candidates may apply by 19 February 2019. Age Limit (As on 01.01.2019) → Candidates who have minimum 35 years and maximum 50 years they are eligible for the posts of District Judge. Applications without prescribed fee would not be considered. Fee once paid shall not be refunded. 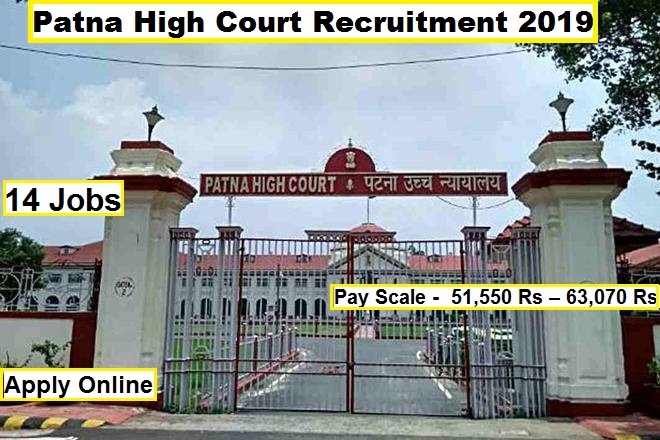 An application process will be conducted on online by Patna High Court Recruitment 2019 Notification to the positions of District Judge on 21st January 2019. And the last date to submit the forms on 19th February 2019. Candidates are going to be recruited through written exam and interview.